There aren't enough food, service, value or atmosphere ratings for Aap kaa Ahaar, India yet. Be one of the first to write a review! 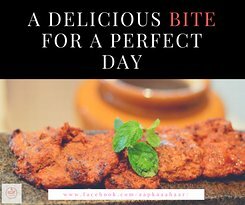 Also try paneer achari tikka.We ordered for Tawa chicken and Tandoori chicken.You must try the veg and non veg tikka items, its yumm. 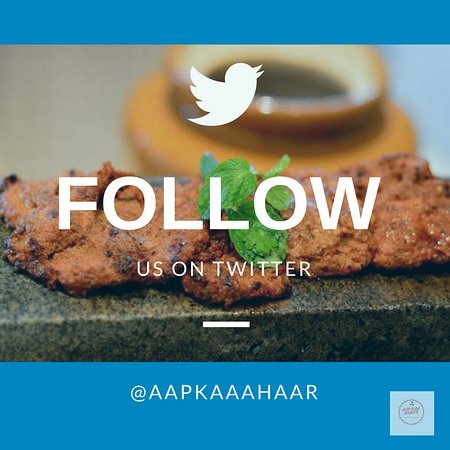 We cordially invite you to our restaurant Aap Kaa Ahaar. It combines tradition with modernity in an exceptional way. Its interior is unique because fragments of old walls have been preserved and they have been ingeniously blended with the modern decor. 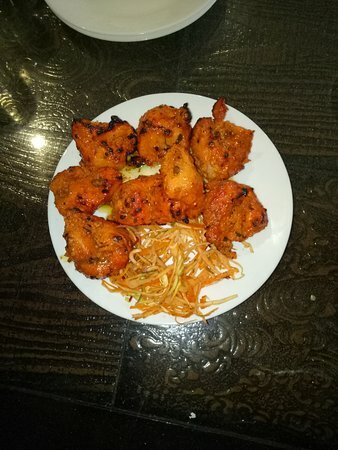 We mainly serve traditional Muglai, Indian and Chiness cuisine and add variety to our menu according to the season. 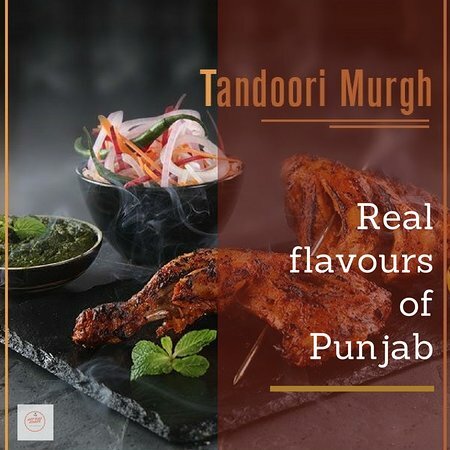 We can satisfy even the most sophisticated culinary expectations of our customers. 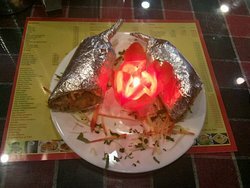 We provide a professional Stewart to service food at our place we have a 120 pax restaurant at Mall road . Must visit fir sumptuous breakfast chole bhature, typical punjabi aloo tandori roti with curd. 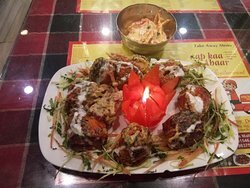 Also try paneer achari tikka. 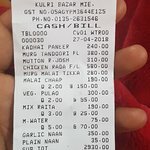 Non veg items are also available. Centrally located at mall road near picture palace. 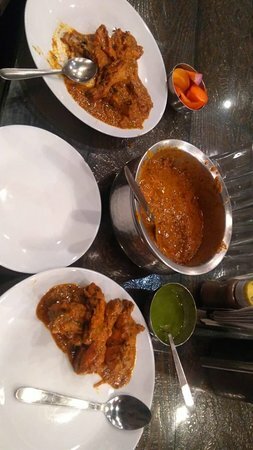 We ordered for Tawa chicken and Tandoori chicken. Very quick service. Amazing taste. Food was really finger licking good. Just that the water jug on the table was not covered with lid which disappointed as it had visible dust particles on the top. 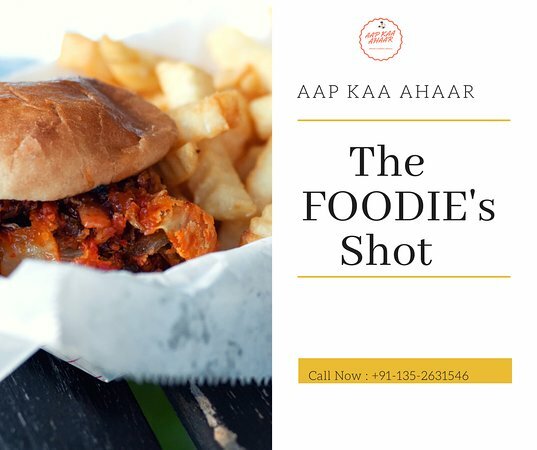 aap kaa ahaar is the only restaurant in mussoorie where u can get any kind of food they have huge selection of menu service of the restaurant was good . Get quick answers from Aap kaa Ahaar staff and past visitors.